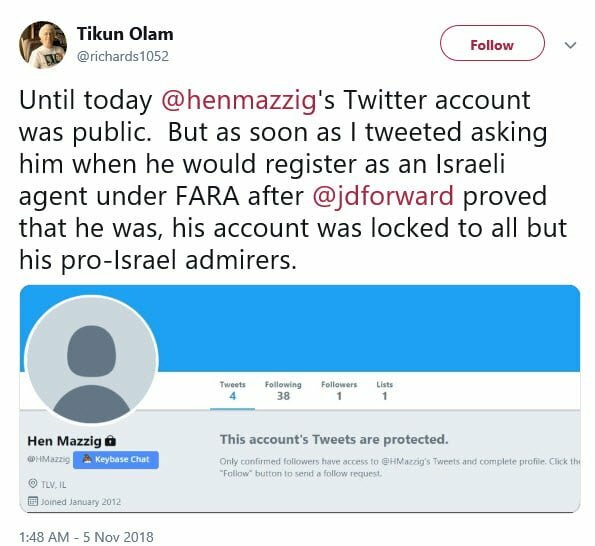 Anti-Israel DouchebloggerTM Richard Silverstein has gone after Israel activist Hen Mazzig on Twitter. 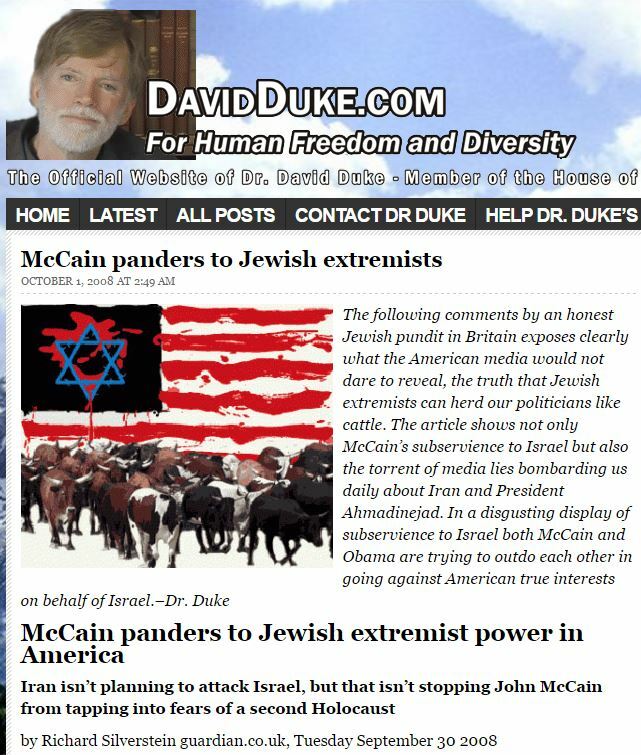 If I didn’t know any better, I’d say Dicky has a crush on Hen. Be that as it may, he then accuses Hen of making his account private, following Dicky’s tweetapalooza. Except that isn’t Hen’s account. This is. 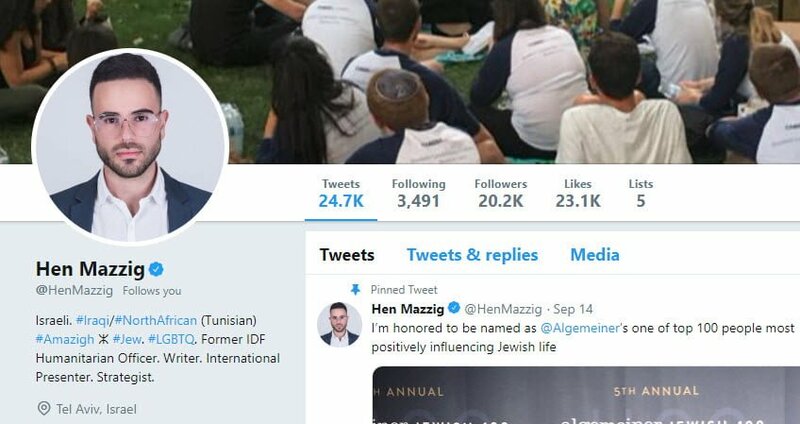 What is not clear to me is how Silverstein all of a sudden thought Hen’s account handle was @HMazzig, and not @HenMazzig (as Silverstein himself had been using until now). 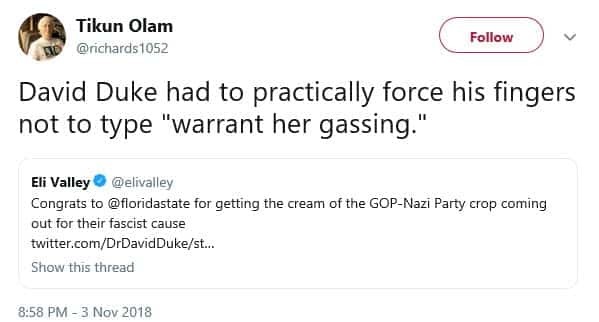 It almost takes skill to be this stupid.